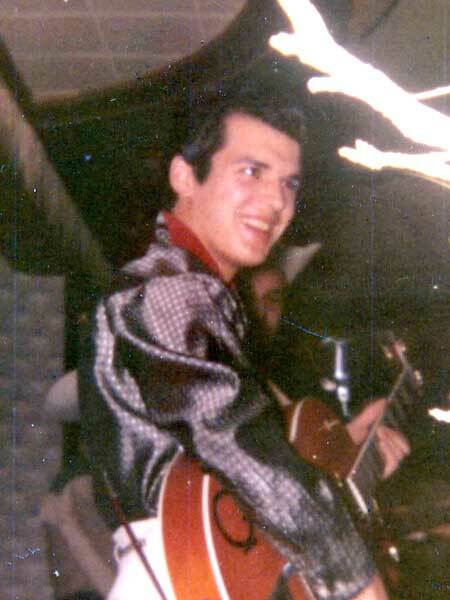 Born at Auburn, Maine on 5 August 1941, to a family of country and western performers, he came to Winnipeg in 1957. He was self-taught on the guitar, developing an amazing technical proficiency that was much admired by fellow musicians. He was discovered by Chet Atkins but spent virtually his entire career battling drug addiction. He died by suspected strangulation in Los Angeles, California on 12 August 1984. We thank Owen Clark for providing additional information used here.